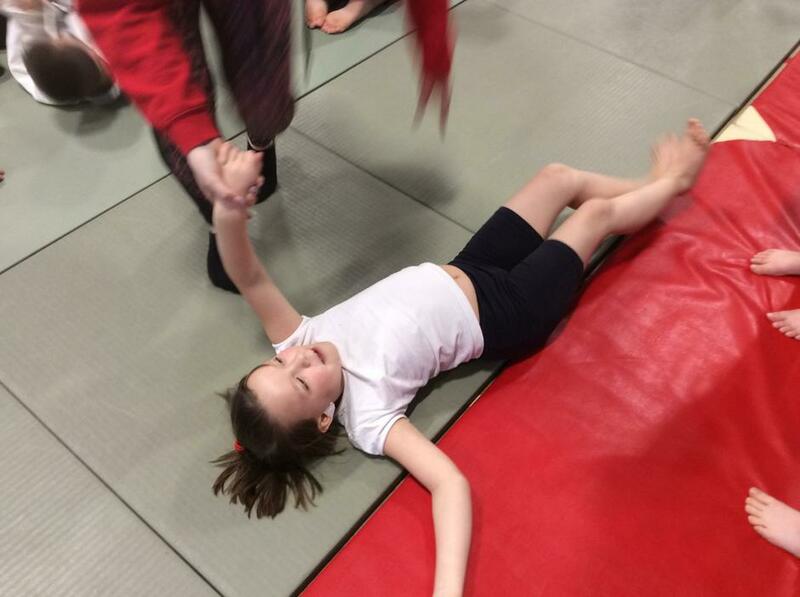 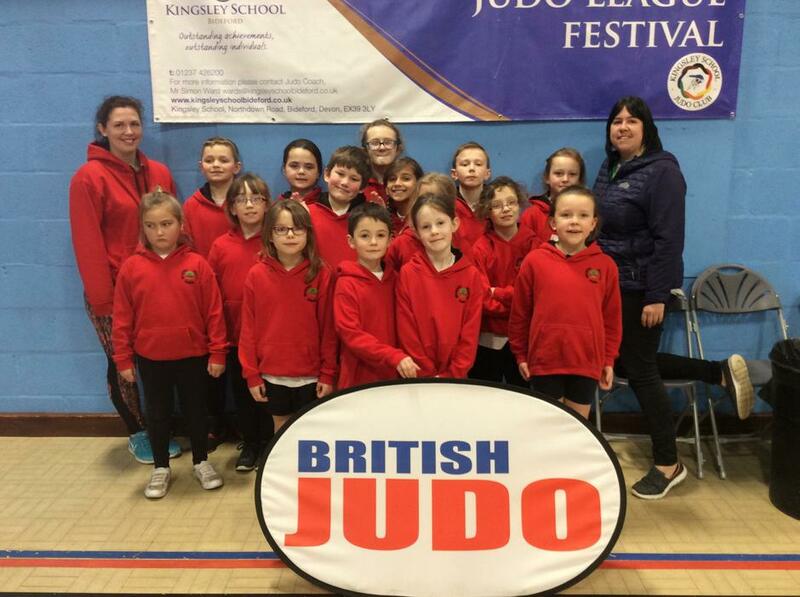 On Friday 25th January the children in Class 2 went to Kingsley School in Bideford to take part in the North Devon Primary Schools Judo Skill sCool Festival. 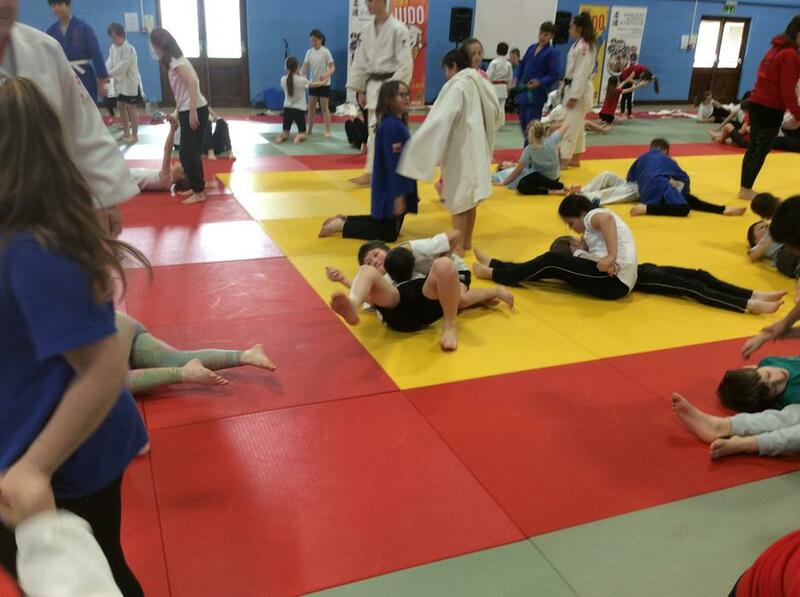 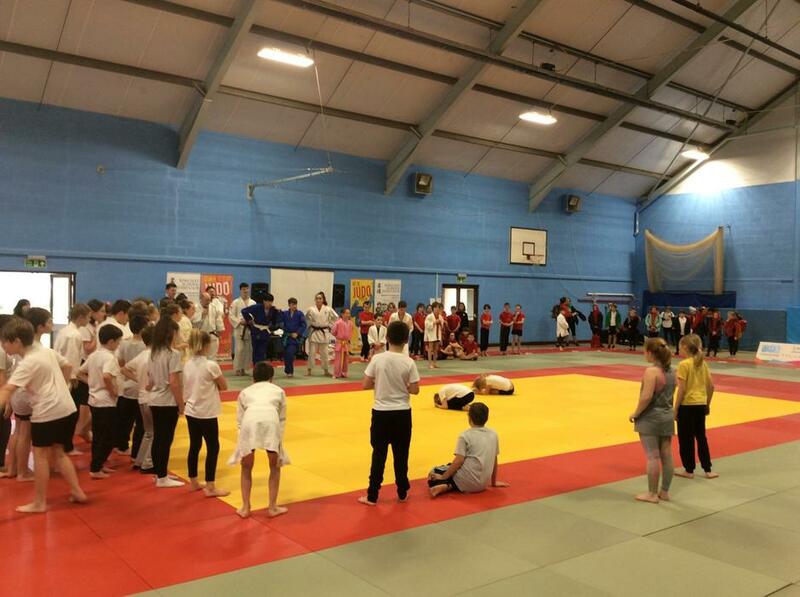 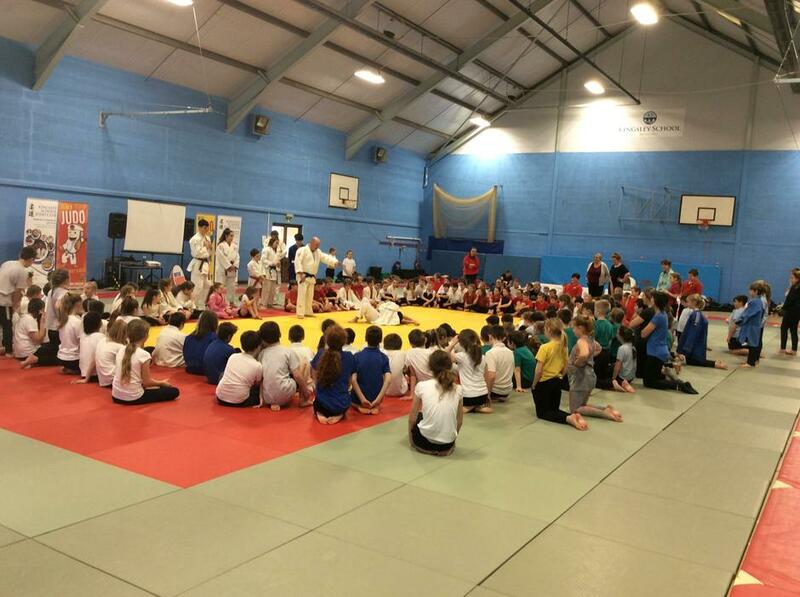 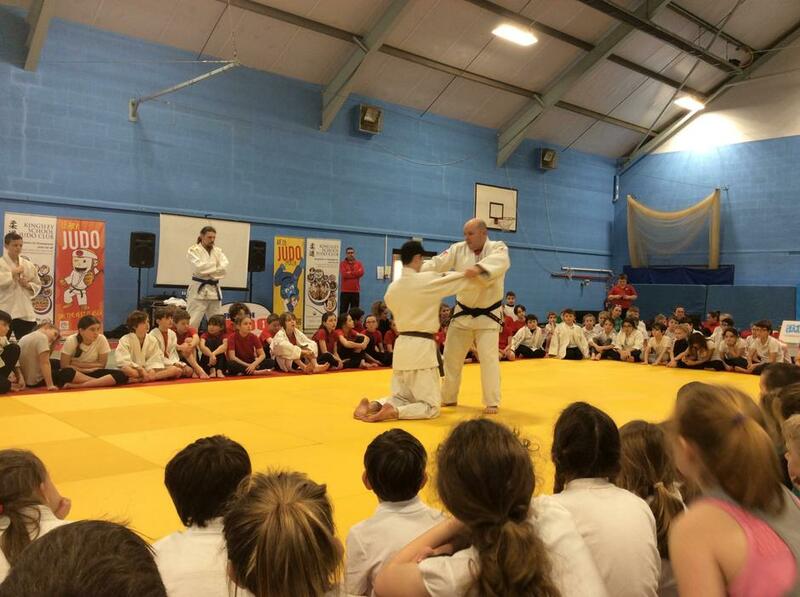 They learnt how to do Judo holds and throws and were also able to watch and take park in Judo demonstrations. 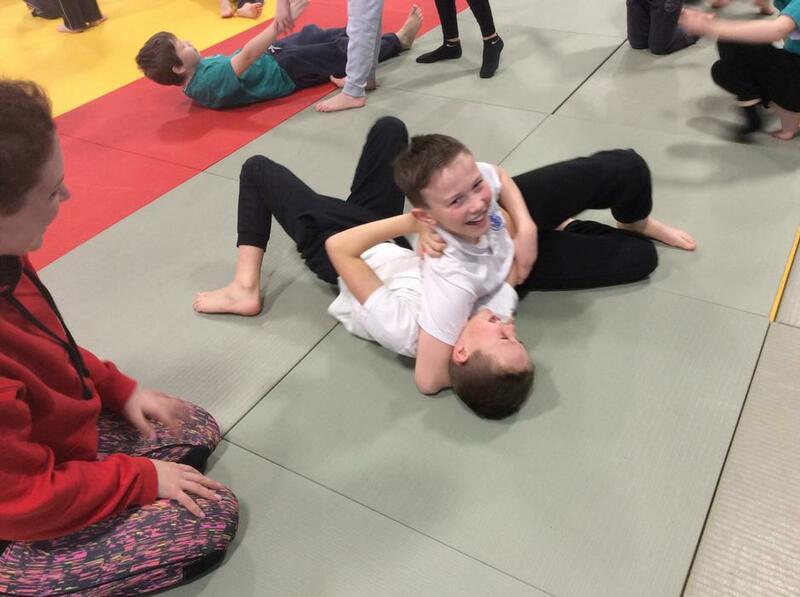 Class 2 had a really enjoyable and fun time. 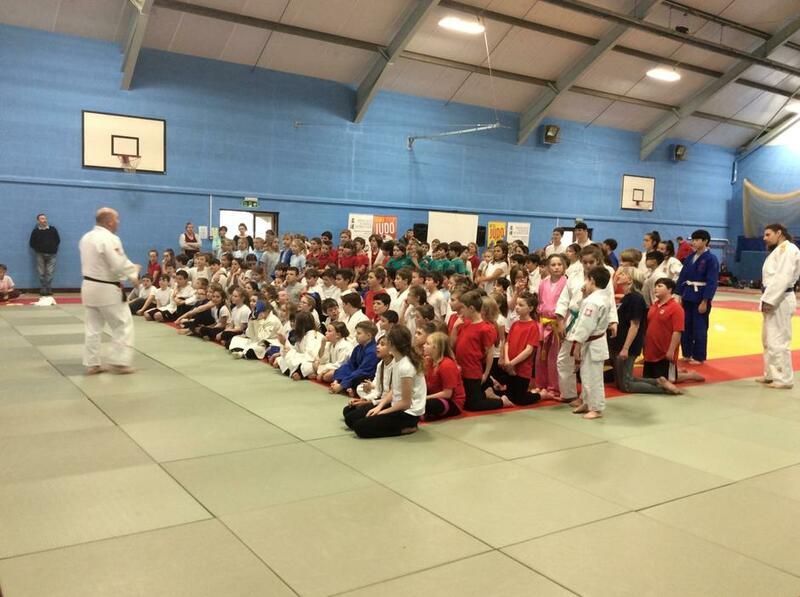 Thank you to Kingsley School for transporting the children in their mini-bus.